The single ‘Manoir des super-vilains’ from Cotonete available today on streaming platforms !! 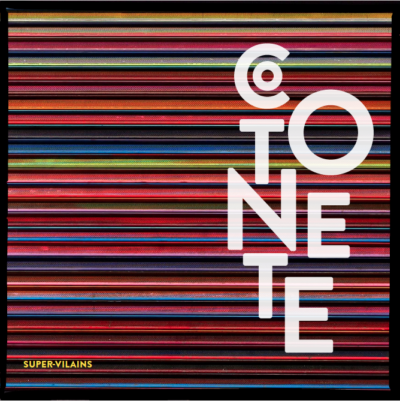 « 1st Cotonete Album ‘Super-vilains’ OUT NOW !! !